Do you wish you could talk to an angel? Many of us long for a divine connection to Source. 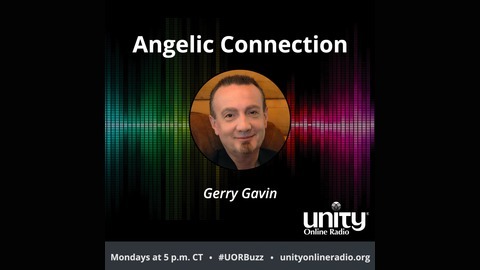 Author, healer, life coach, and angel channel Gerry Gavin can help. For more than 25 years, Gerry has been helping people reach their full potential and connect more deeply to their body, mind, and spirit using ancient shamanic healing techniques and channeling his guardian angel, Margaret. Margaret shares messages of love, healing, and hope through Gerry. 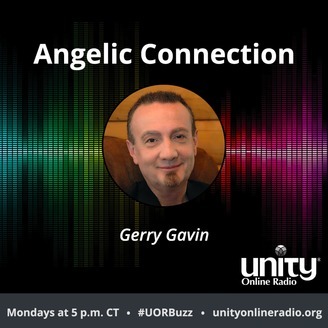 Each week, Gerry will share wisdom from Margaret he gathers as an angel channel in combination with ancient healing practices. Gerry explains it all in ways that everyone can use and understand. Tune in each week for this fun and inspiring show. Special guest Alexandria Kate talks about her new book Transformational Healing, designed to explore negative beliefs in the subconscious mind and create gifts out of hurtful life experiences. Margaret also answered listeners' questions.